For the first time, Red Bull Music Academy touched down in Los Angeles for a month-long festival of unique concerts, club nights, conversations and workshops that showcased the ever-evolving sounds of the city. In partnership with the teams at Public-Library and Red Bull, we created the video campaign on all social platforms. 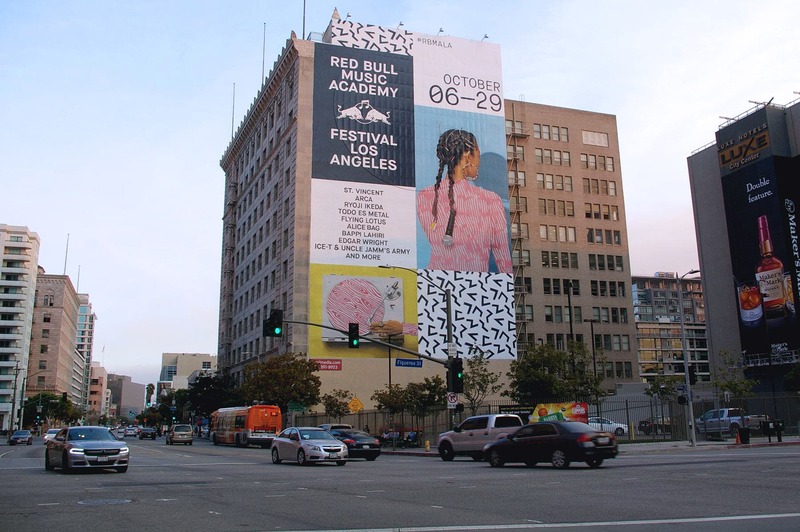 The uniqueness of having RBMA in a music capitol like Los Angeles is the passionate involvement from cultural icons all over the city to run workshops, performances, and collaborations. 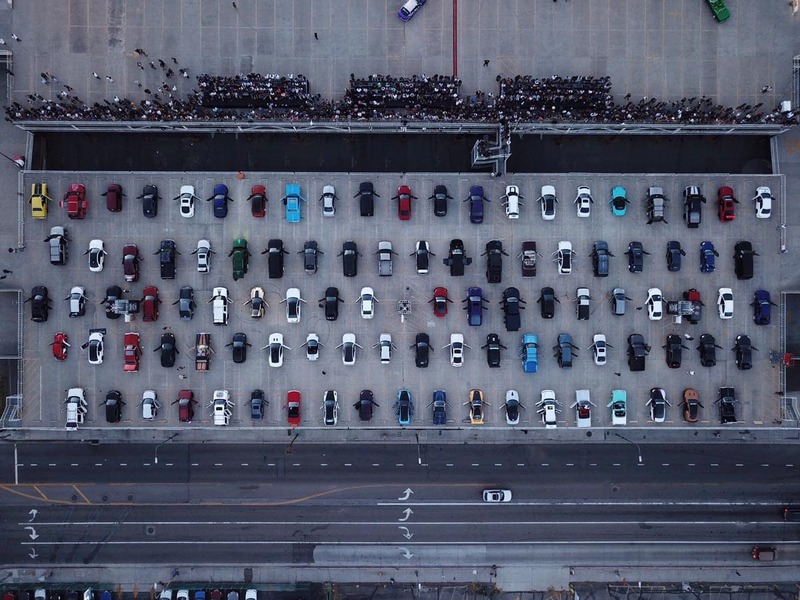 Our solution seeks to create a flexible motion system that grows as the number of featured Los Angeles artists unfold. 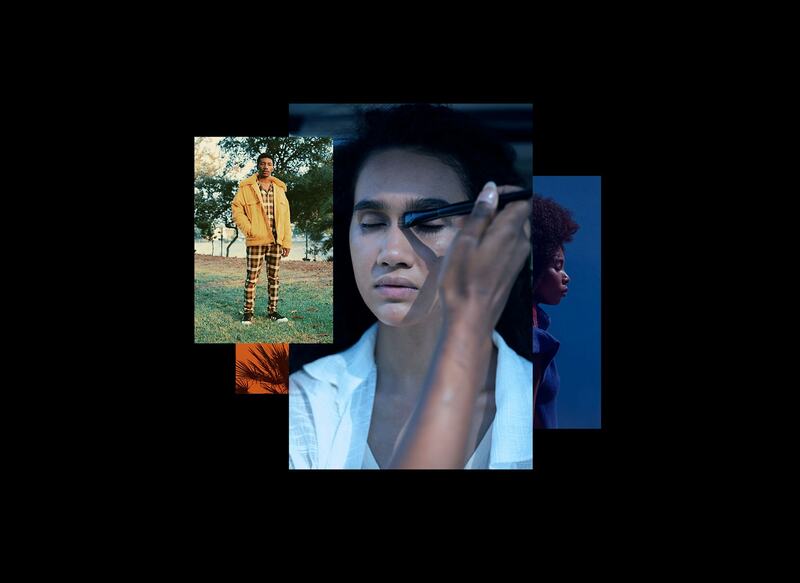 In sync with the physical campaign across the city, our digital campaign encapsulate the unique visual expressions of RBMA rooted in music culture.